Rakish look and three electric motors. Following a teaser last month, Mitsubishi has revealed additional details, and a couple more images of the e-Evolution concept. The new teasers show a car with a pretty wild profile. The windshield is incredibly long and raked, and it generally has an angular, wedge-like shape. It's also an extremely cab-forward design, which is possible because it is fully electric, and there isn't an engine up front to take up lots of space. 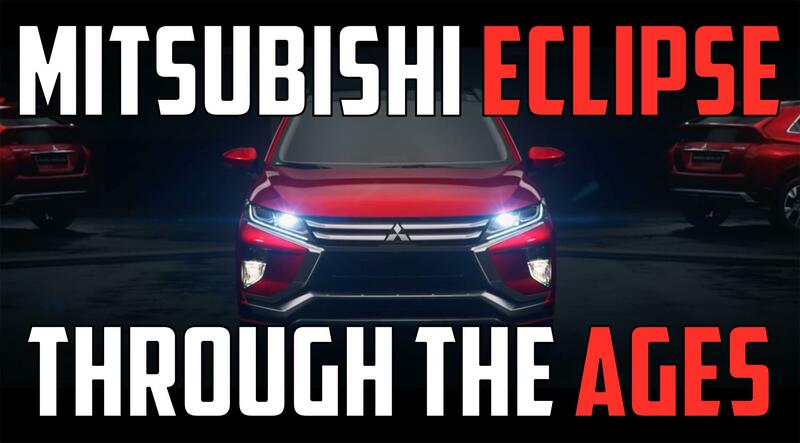 That's bad news for anyone hoping Mitsubishi might just hybridize a high-strung turbo engine. But it is still all-wheel drive, courtesy of a trio of electric motors. There's one motor up front for the front wheels, and a pair at the back for the rear wheels. These rear motors can apply different amounts of power for torque vectoring. The e-Evolution also has a unique feature in its artificial intelligence (AI) system. Mitsubishi didn't go deep into the details of how it works, but by using many sensors, the AI can adjust how the car drives and reacts based on road conditions, traffic, and driver preferences. It can make you a better driver by silently assisting you, but it can also make you a better driver by teaching you. Apparently it can assess your driving skills and advise you on how to improve. Hopefully the e-Evolution, or whatever production model takes inspiration from it, will be fun enough to drive that you will want to improve your skills. The e-Evolution will be on display at the Tokyo Motor Show. It will only be on display for one of the press days, so if you happen to be able to get to the show then, make sure you catch it. For everyone else, stay tuned to Autoblog for more photos and info when it's fully revealed.